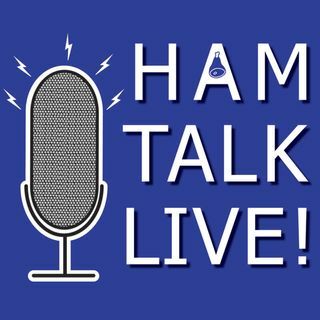 Episode 160 - 75th Anniversary of Voice of America Bethany Station | Ham Talk Live! Melinda Zemper, Jocelyn Brault, KD8VRX, and Lee Hite, K8CLI will be on the show to talk about the 75th anniversary of the Voice of America Bethany Relay Station and the celebration at the now National Voice of America Museum of Broadcasting. They will also announce the special tour hours available for Hamvention weekend, and a very special bonus tour option! Be sure to CALL in with your questions and comments by calling 812-650-9556 live during the call-in segment of the show. You can also ... See More tweet your questions before or during the show to @HamTalkLive.